Zen Tuan, California board certified physician of Acupuncture and Traditional Chinese Medicine, was first introduced to acupuncture after she suffered an arm injury from snowboarding. Nervous about needles and unaware about the meridian systems, she was amazed that with just one session she was able to feel tremendous relief and increased range of motion in her immobilized arm that was in a sling. She became intrigued by the medicine and was led to Emperor’s College where she completed a Masters Degree in Acupuncture and Traditional Oriental Medicine. She spent four years studying not only acupuncture but Chinese herbal medicine, Qi Gong exercises and other thousand-year-old techniques such as Cupping, Moxibuxtion and Gua Sha that have been used to cure millions of people in China. Zen has studied with specialists in pain relief, infertility, gynecology, digestive disorders and mental instability. Prior to attending Emperor’s College, Zen earned a Bachelors of Science degree from the University of California, San Diego. Zen Tuan, L.Ac. is the owner and founder of Healing with Zen. She manages the practice to ensure each patient is treated with respect and diligence. Healing with Zen not only offers acupuncture but herbal supplements, dietary and lifestyle advice, and exercises to ensure that patients receive the best health care. To Zen, to be at true homeostasis means not only balancing the physical body but also the spiritual and emotional aspects as well. Zen’s success using Traditional Chinese Medicine to treat patients with chronic health issues has been very gratifying. Not only have her patients enjoyed effective pain relief and remission from symptoms, but some patients have even been able to avoid invasive surgery because of the treatments they’ve received. Zen Tuan, L.Ac also provides acupuncture services at The Disney Family Cancer Center where she focuses on cancer patient care using Master Tung style acupuncture. Zen oversees all operations of the clinic and works very closely with the other caregivers to ensure the best and optimal care for every patient. A recent mom, Zen found tremendous benefit using acupuncture and herbal medicine throughout her pregnancy, as well as for her post-partum care. She hopes to provide the same help to new mothers who are embarking on this wonderful journey. 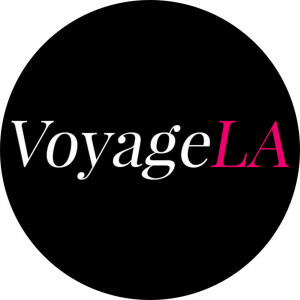 Zen was recently featured in in Voyage LA! Click here to read the article. 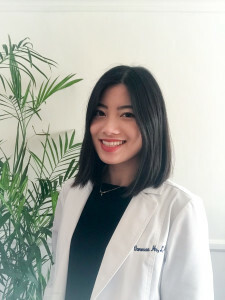 Vanessa M. Ho, MSOM, L.Ac., Dipl. O.M. 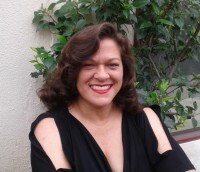 Vanessa is California certified as a Licensed Acupuncturist as well as nationally certified as a Diplomat in Oriental Medicine. She obtained her Master’s of Science in Oriental Medicine from Dongguk University of Los Angeles, the sister university to the acclaimed Dongguk University in South Korea. She earned her Bachelors of Science degree from the University of California, San Diego in Cognitive Science/ Neuroscience. Chinese herbal medicine sparked great interest in Vanessa early on as she dealt with childhood eczema and found that the only beneficial modality of treatment for her skin concerns was through Chinese herbs. This success with Chinese Medicine for her skin continued on towards young adulthood as she found that Chinese herbs helped drastically improve severe acne issues when nothing else had worked. During her undergraduate studies, she was attracted to science but felt that she appreciated the holistic approach of Chinese Medicine Practitioners. Her background gave her a unique perspective on how to integrate both Eastern and Western approaches to treatment of patients. She continued to complete her Masters Degree in Oriental Medicine at Dongguk University of Los Angeles. 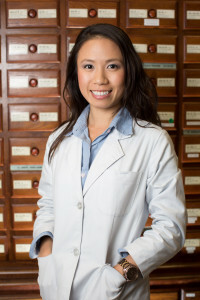 She meticulously honed her skills for four years in Acupuncture, Chinese Herbology, Gua Sha, Cupping, Tui na, Tai Chi, and Qi Gong while studying under specialists in the fields of pain management, neurology, gynecology, infertility, mental and digestive disorders, and facial acupuncture. 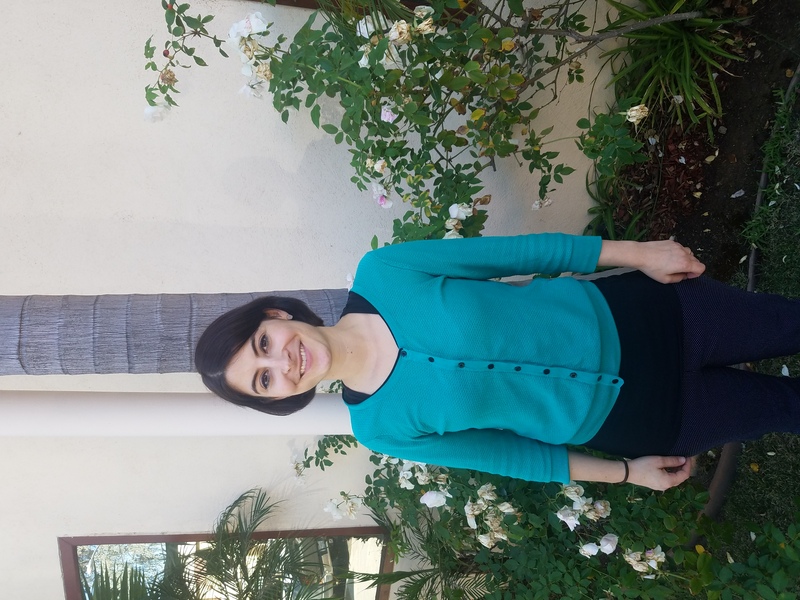 Vanessa’s specialties are dermatology, women’s health issues, mental health, digestive issues, and pain management. In her experience, these areas respond exceptionally well to Chinese Medicine. She enjoys working with patients to tailor treatment plans specifically for their needs. Vanessa believes that true healing is holistic, thus she takes the time to advise patients on lifestyle changes and nutrition in order to see optimum results. She values nothing more than the positive progress and success of treatment for her patients and is always willing to go the extra mile to make sure that their needs are met. Office manager Kathleen comes to us with a background in marketing and social media. When she’s not busy keeping the office running smoothly, she can be found watching classic movies, and will happily be your Ringer at trivia night should you ever require one. “Zen was very informative and gentle, she walked me through each step she was doing.” – Karen H.
“The acupuncture and cupping treatments from Zen really helped loosen my tight back and instantaneously relieved a lot of the pain. In addition, Zen is a very attentive listener, easy to talk to, and provides a client-centered approach to her practice.” – Kevin X. “It was quick and painless and results were there right away. You don’t even notice when she inserts the needles.” – E.L.
“After taking the herbs she prescribed to me I started seeing results within one week. I’m very impressed.” – Coco H.
“I’ve waited to be able to return & I’m so very pleased I did. I went to another Acupuncture center & it certainly doesn’t compare to my visits today. Many thanks! !” – Gloria T.
“Healing with Zen is amazing! I first went to Zen a few months ago after experiencing foot pain for far too long. I was also suffering from what felt like chronic fatigue and insomnia. Though I initially went in for foot pain, my experience has been truly transformational. Healing with Zen offers the kind of expertise, knowledge and thoughtfulness that I was looking for in a treatment plan. I am doing a combination of acupuncture and Chinese herbs. I was unsure about the herbs at first, but they have definitely helped. Healing with Zen is just that, healing. After only a few treatments, I was finally getting the much needed sleep that I had been deprived of for so many years. I am not exhausted all day long anymore. Instead, I have energy again and feel great most days. I no longer experience the constant peaks and valleys throughout the day. I truly look forward to my weekly treatments…they are so relaxing and I always feel better walking out than I did when I walked in. In addition to the outstanding treatments, everyone is warm and attentive and really care about my ongoing-overall health. And lastly, they are always on time and ready for my appointment, I have never had to wait!” – Sacha N.
Read more patient testimonials on our Yelp Page!